Everyone thinks wines such as Apothic Red and The Prisoner started the category known as ‘Red Blends.’ But it turns out blended red wines have big a huge thing in the wine world for decades if not centuries. 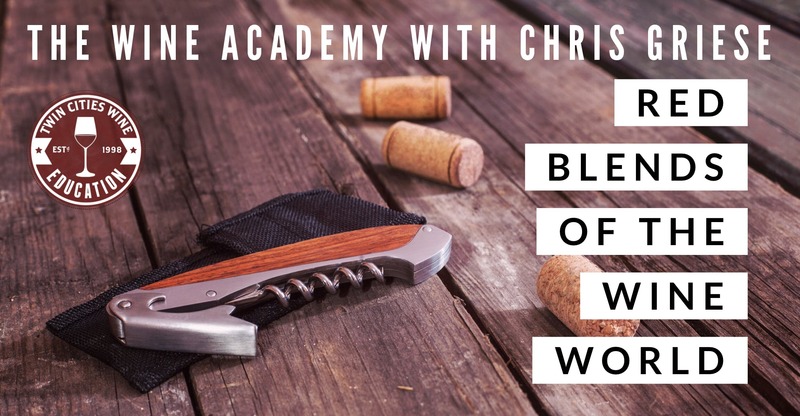 In this new class, join expert Chris Griese on a tour of the world’s red blends, from Cotes du Rhone and Bordeaux, through to amazing wines out of California and Australia. You’ll learn the styles of different regions and blends, the top producers, and what the category has in store for the consumer without good info (buyer beware! ).